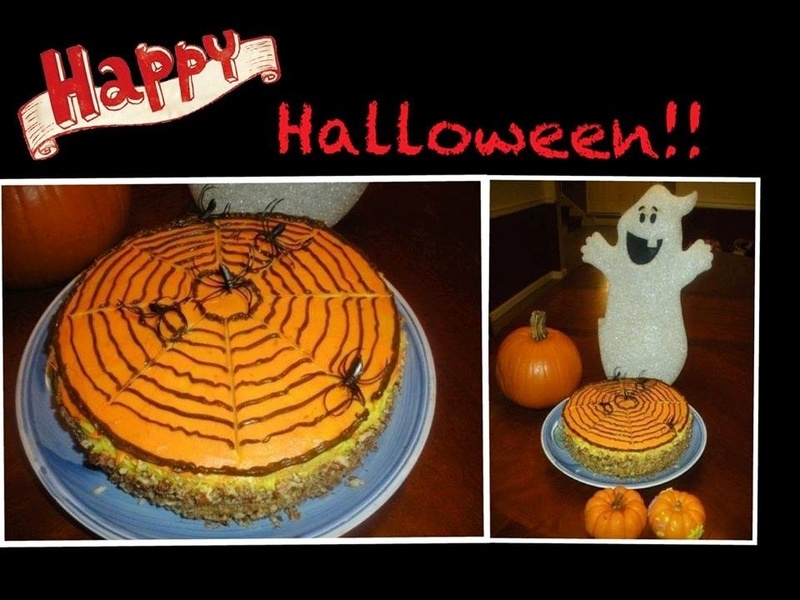 Presenting a fun cake made on the theme of Halloween! 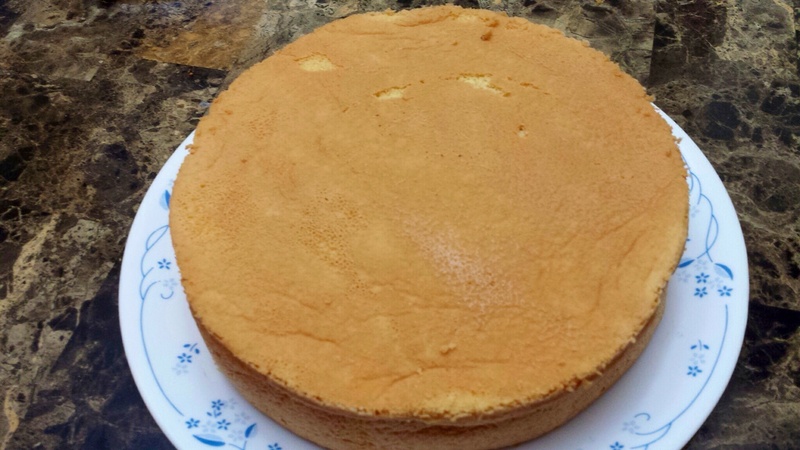 It uses mom’s unbeatable basic sponge cake recipe which has been tried and tested by countless friends n family who swear by it! Beat egg whites and sugar till soft peaks form. Blend in the yolks along with the vanilla essence. Fold in flour (that has been previously sifted with the baking powder). Prep the pan with oil / butter & flour. Pour batter into pan and bake in a preheated moderate oven (350F or 180C) for 25-30 minutes till knife inserted comes out clean. Take out of oven. Cool for 5 minutes. 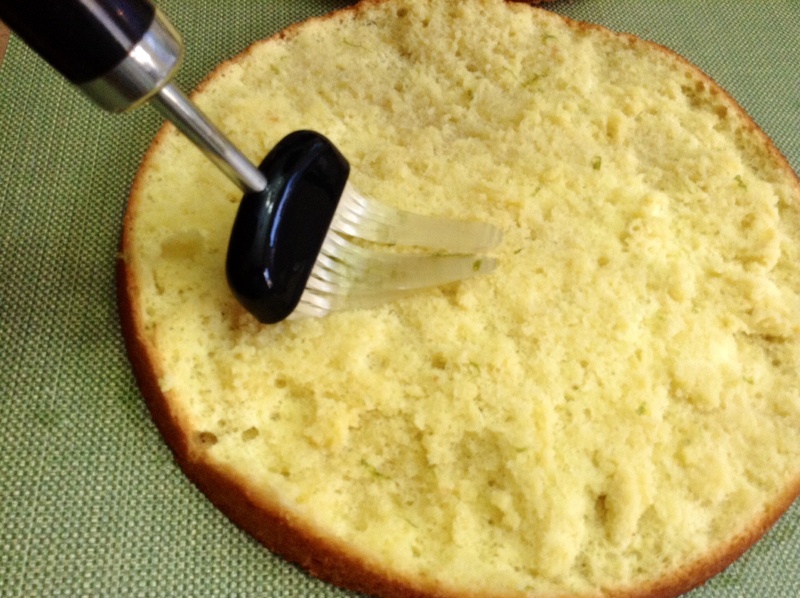 Gently insert butter knife on sides to loosen cake…invert out of pan. 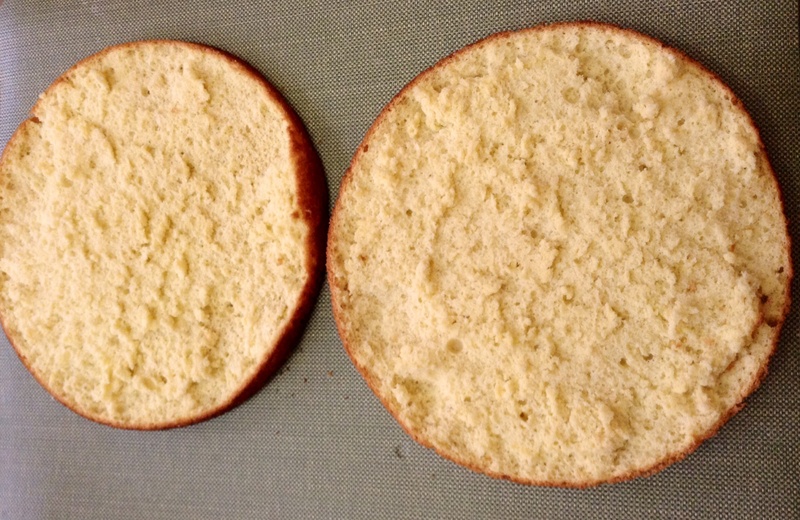 Split the cake into two layers. and sandwich with any of your fav filling. Choices can be mixed fruit, berries, pineapple, mango etc. Beat chilled heavy cream with icing sugar and vanilla essence till it thickens. You can even pre-chill the bowl you are using! Add a tsp of gelatin (mixed in 1 tbsp lukewarm water) while the beater is still running. 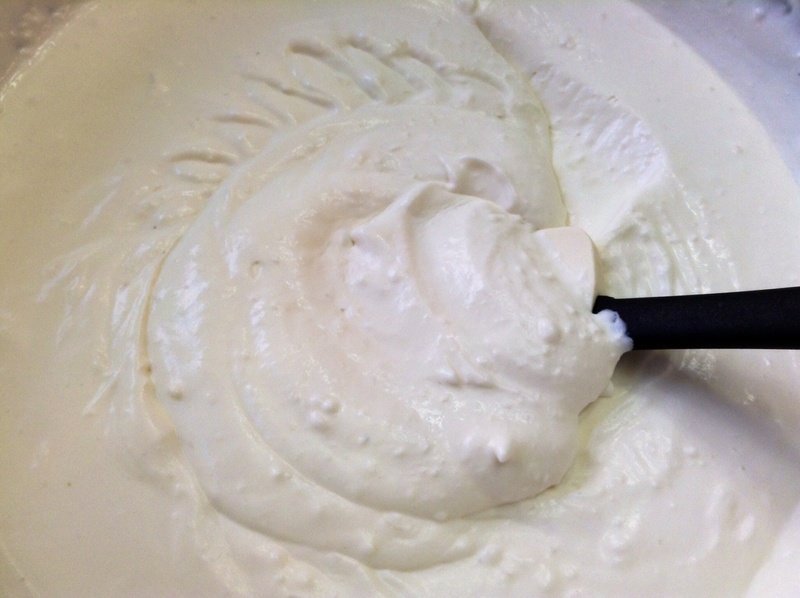 This step is optional but helps in making the whipped cream more stable! Refrigerate cream till ready to use. 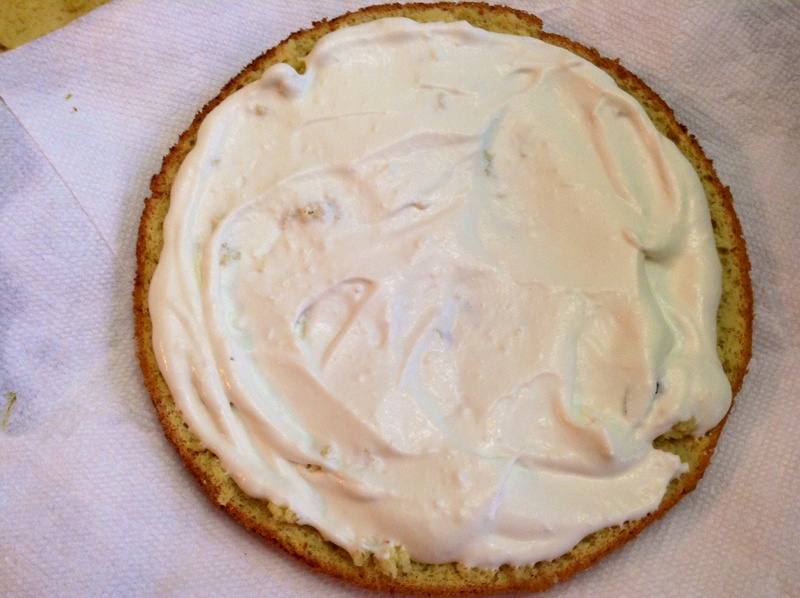 To prepare butter-cream frosting…Beat unsalted butter with icing sugar (according to taste) till light n fluffy. Add a couple of tsp of vanilla extract…ready! For this cake you will need 3 colors of frosting….yellow, orange and chocolate. Cover the cake on all sides with a thin layer of butter-cream frosting mixed with yellow color. Pat some pounded nuts on the sides for a quick neat finish. Cover top of the cake with orange colored frosting. Mix chocolate color/cocoa pwdr in a little buttercream frosting to get dark brown color. Roll a piece of plastic to form a cone. Seal with some cello tape. Fill the brown color icing into the cone. Snip the point of the cone with scissors to make a tiny hole. Using the cone, pipe concentric circles on the surface of the cake. 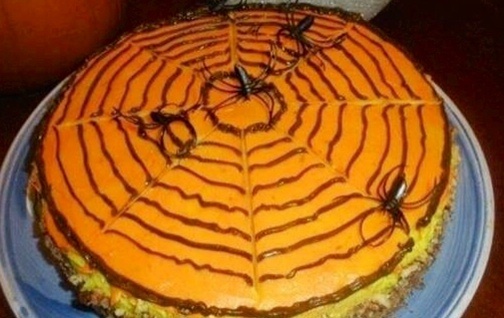 Then run a knife at 1 inch intervals starting from the center of the cake and moving to the corners….your spider web is ready!